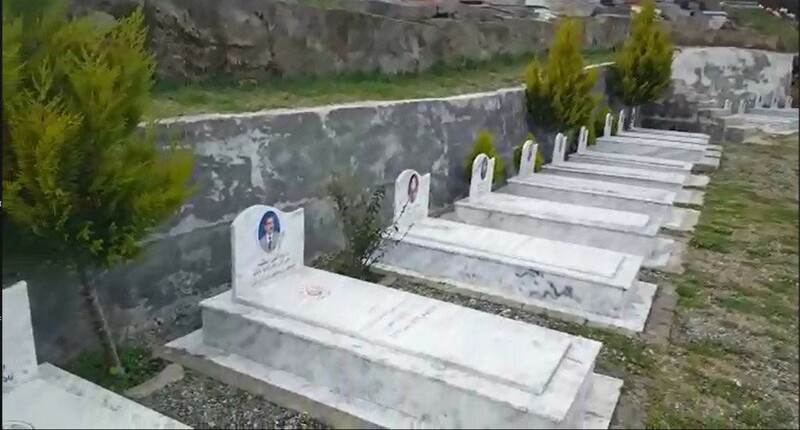 The violent nature of the Mujahedin Khalq Organization (the MKO/ MEK/ PMOI/ the Cult of Rajavi) has always been the important issue of critics and arguments between journalists, analysts and those politicians who support the group and consider it as a democratic alternative to the Iranian government. 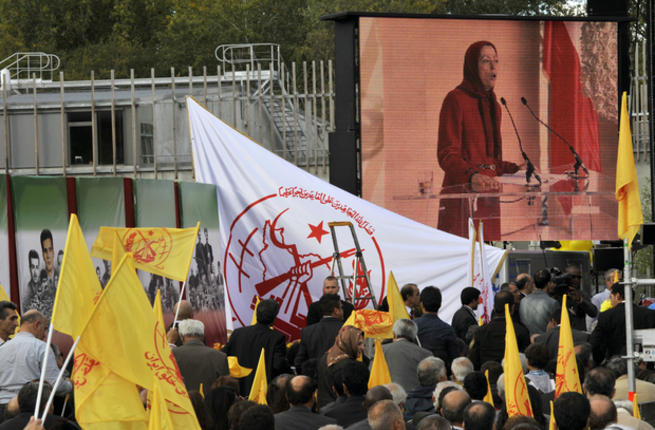 Western Analysts agree that the MEK lacks the capacity or support to overthrow the Iranian government. 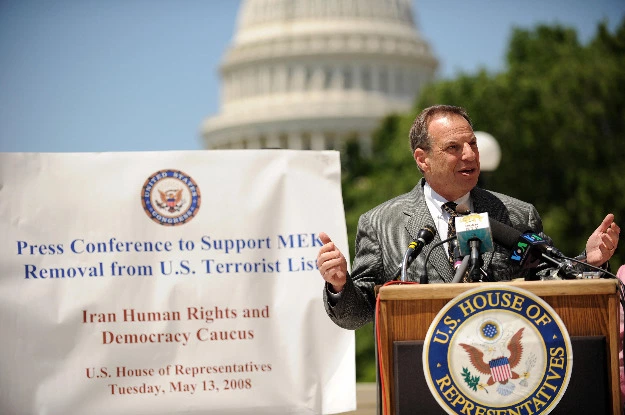 “They [the MKO sponsors in the US] are probably smart enough to know that this group is not democratic and anyway has no constituency inside Iran,” Paul Pillar told the Guardian. 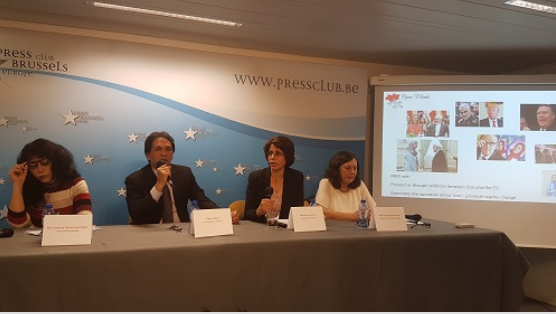 Pillar believes that the MKO has only the capacity to commit violence, and is not able to change the government in Tehran as a democratic force. 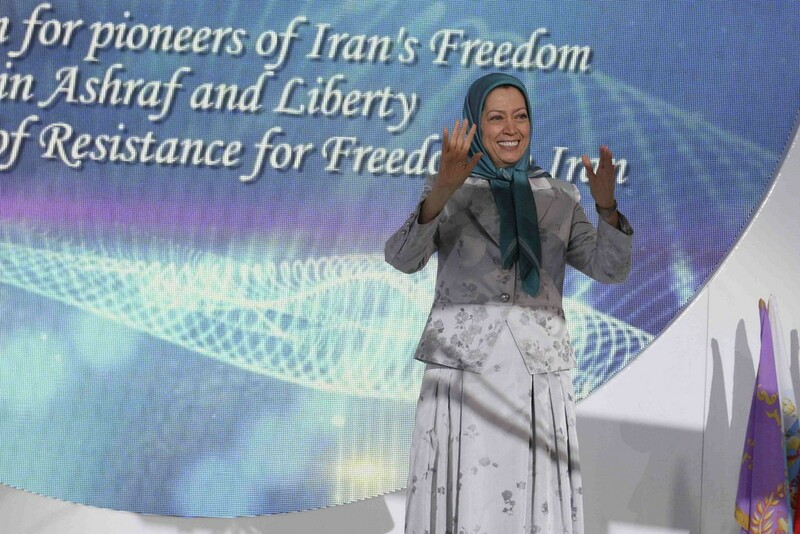 She suggests that Trump administration has made large investments on the Iranian opposition groups. “Congress had previously allocated over $20 million for “democracy promotion” in Iran, following accusations that Iran possessed nuclear weapons,” she writes. 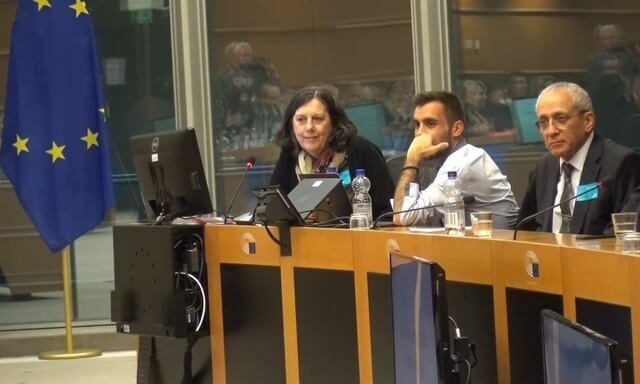 Julia Kassem suggests that the double standards of the West in dealing with terrorist groups including the MKO is shared with the entire NATO members. “Various NATO powers have hosted and given the separatist groups coverage in attempts of strengthening support and ties with the United States,” she writes. Paul pillar confirmed the US hypocrisy in an interview with Tehran Times. He states that the removal of the MKO from the US State Department Terrorist list has been part of the anti-Iran Policy. 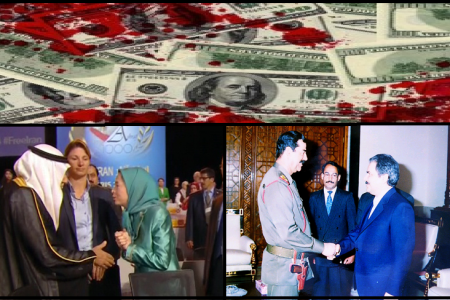 Western supporters should be warned that associating with the MKO will increase Iranian`s hatred feelings toward the US. 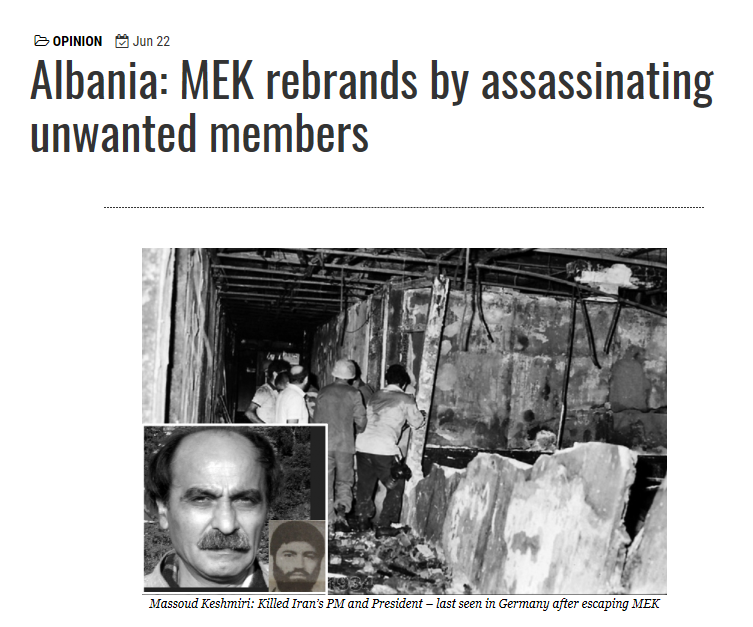 Iranians will never forget the violent background of MEK in which thousands of innocent people were massacred by this group. 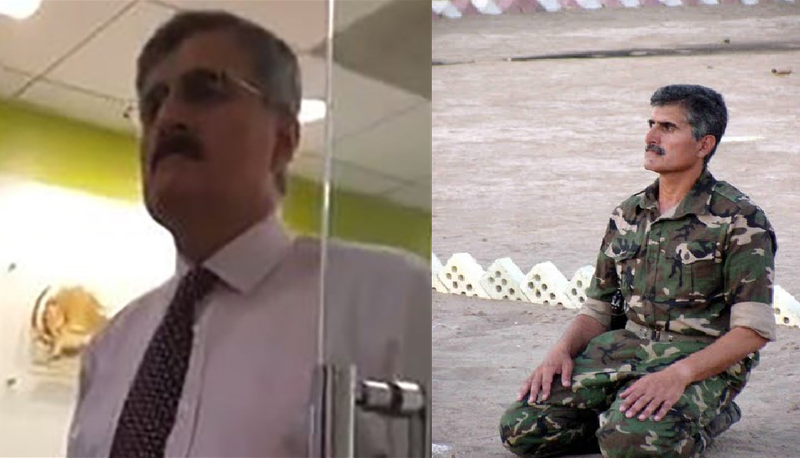 Therefore, US should not try to ignore the terrorist nature of MEK and its cruel treatment towards its members. Pillar, Paul, The MEK and the Bankrupt U.S. Policy on Iran, National Interest, November 13, 2018. 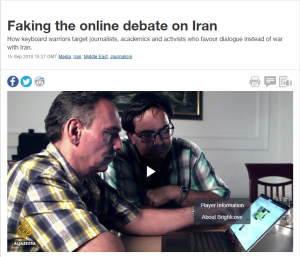 Merat, Arron, Terrorists, cultists – or champions of Iranian democracy? 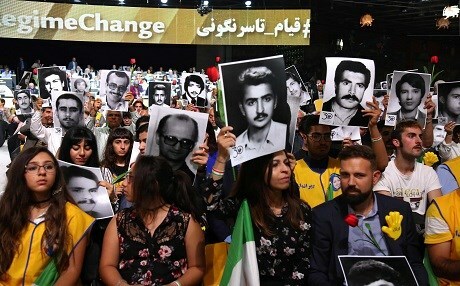 The wild wild story of the MEK, the Guardian,November 9, 2018. 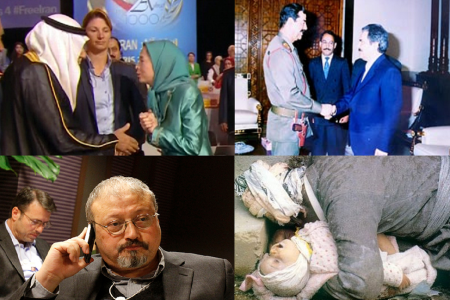 Kassem, Julia (Samar), How the US Uses the “Leftist” MEK Group for Soft Aggression against Iran, Geopolitics Alert, November 27, 2018. 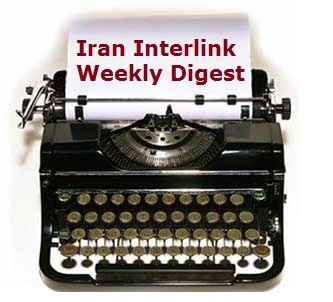 Heirannia, Javad, MEK Sources of funds are Iran’s regional rivals: ex-CIA official, Tehran Times, December 1, 2018. In this season of remembrance, it’s worth recalling it was only 15 years ago that snorting ideologues in the White House, an incompetent president, and a Middle Eastern confidence trickster took the United States to war in Iraq. 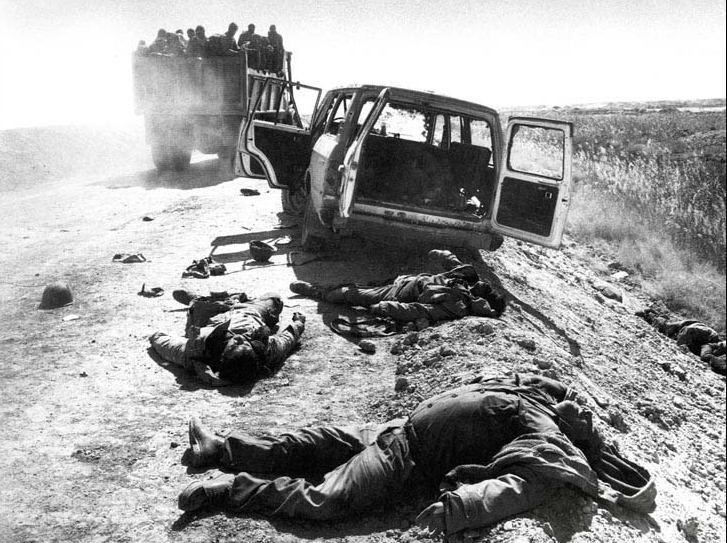 About 400,000 people died as a direct result of that invasion by the U.S., which was justified by the totally fabricated claim that Iraqi leader Saddam Hussein was producing weapons of mass destruction. Now, the death stars are aligning again after Washington’s imposition of rigorous sanctions on Iran following the Donald Trump regime’s decision in May to pull the U.S. out of the United Nations’ agreement to halt Tehran’s nuclear development program. What the White House wants to happen next is confused. Trump has talked vaguely of forcing Iran to negotiate a new deal that would: curb Tehran’s power politics in the Middle East; halt its support for groups like Hezbollah; and squash its nuclear and missile development programs. But Trump has not set out a road map for Iranian President Hassan Rouhani, nor the Supreme Leader, Ayatollah Ali Khamenei, to follow. This is hardly surprising. Trump is a flim-flam artist for whom the performance is all that counts. However, Secretary of State Mike Pompeo and the National Security Advisor John Bolton are clear about what they want. They want regime change in Tehran. They are under the same delusion that drove the ideologues around President George W. Bush to press for the invasion of Iraq. 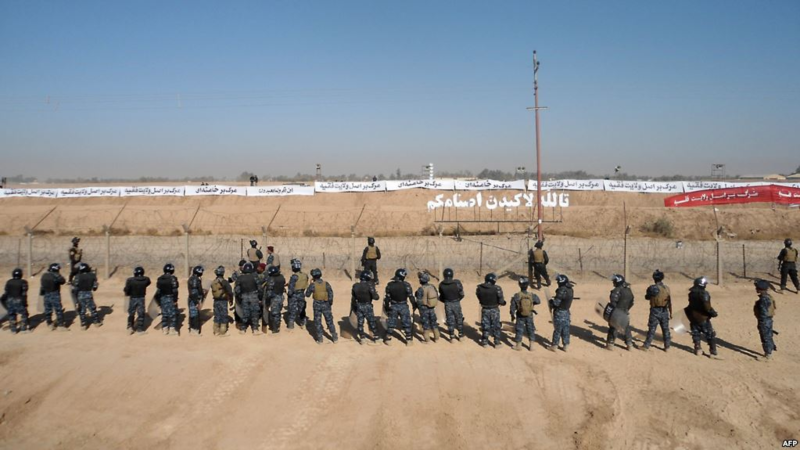 Bolton and Pompeo think it will take only a little encouragement and pressure for the Iranian people to overthrow the Islamic state and move seamlessly to establish a democracy. The Bush White House was captivated by a convicted confidence trickster named Ahmed Chalabi. He created an exile group called the Iraqi National Congress, and even managed to get the Bush administration to finance his faux resistance. Chalabi fed the Bush menagerie false information about Saddam’s weapons of mass destruction that was used to justify the invasion. The Central Intelligence Agency warned that Chalabi was unreliable, but the Bush leaguers were so besotted, they called him “The George Washington of Iraq.” Only after the invasion and Chalabi’s installation in government did his lying and fakery quickly become apparent, and he was dumped. 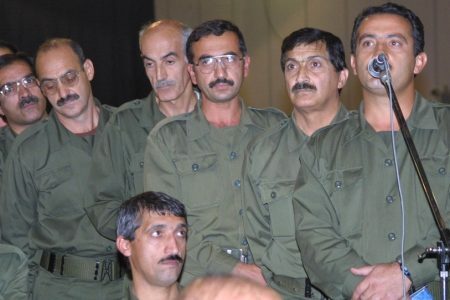 Bolton, Pompeo and others in the Trump regime seem to be going down the same quagmire path with a strange Iranian exiled dissident group called the Mujahedeen-e-Khalq, or MEK. 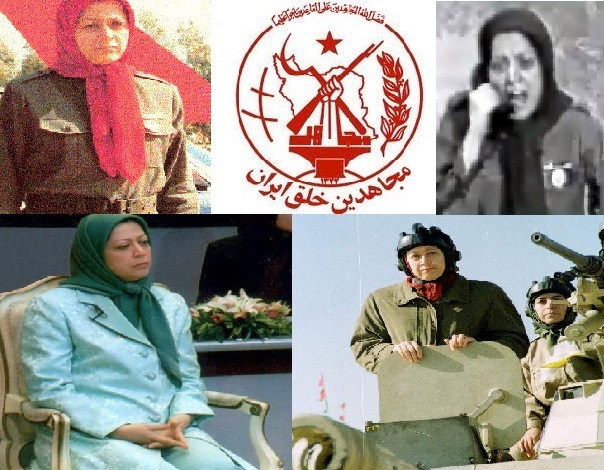 MEK has a turbulent history. 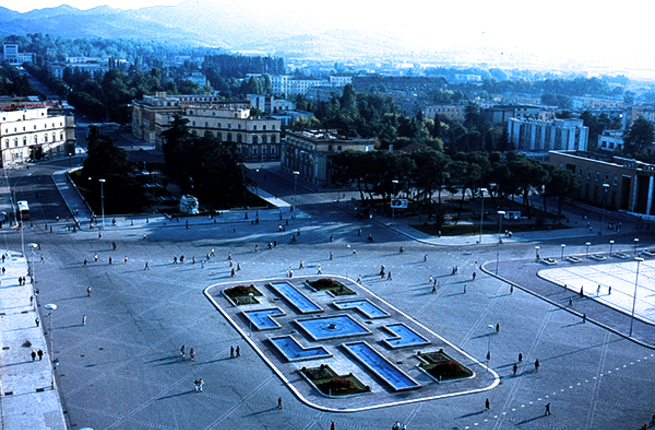 It was founded in the 1960s in opposition to the shah of Iran and was part of the Islamic Revolution that overthrew him in 1979. 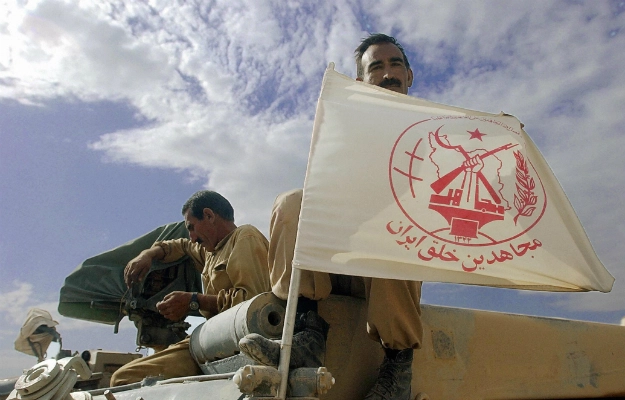 MEK quickly fell out with the new regime, led by Ayatollah Ruhollah Khomeini, and the group went into exile in Iraq. 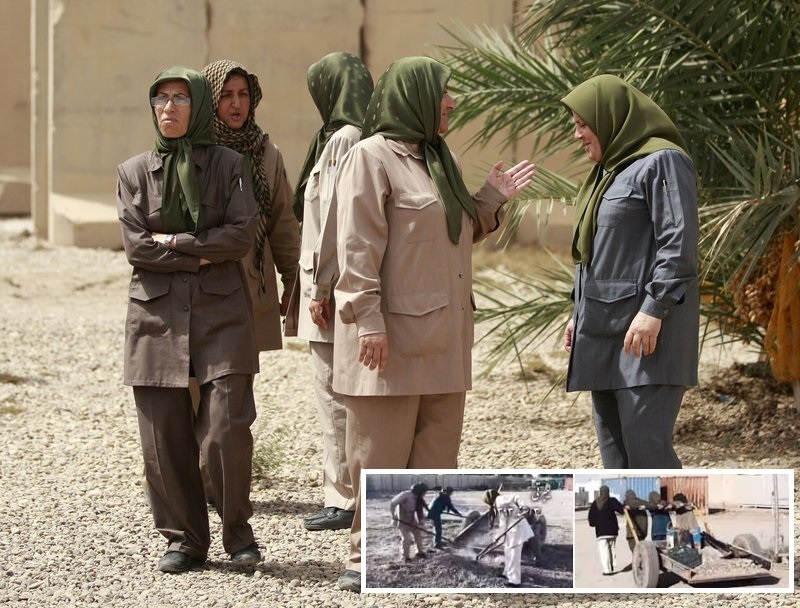 MEK members fought with Saddam Hussein’s forces in the 1980-88 Iran-Iraq War. Most Iranians, even those who oppose the current regime, find that traitorous, and MEK has very little following in Iran. 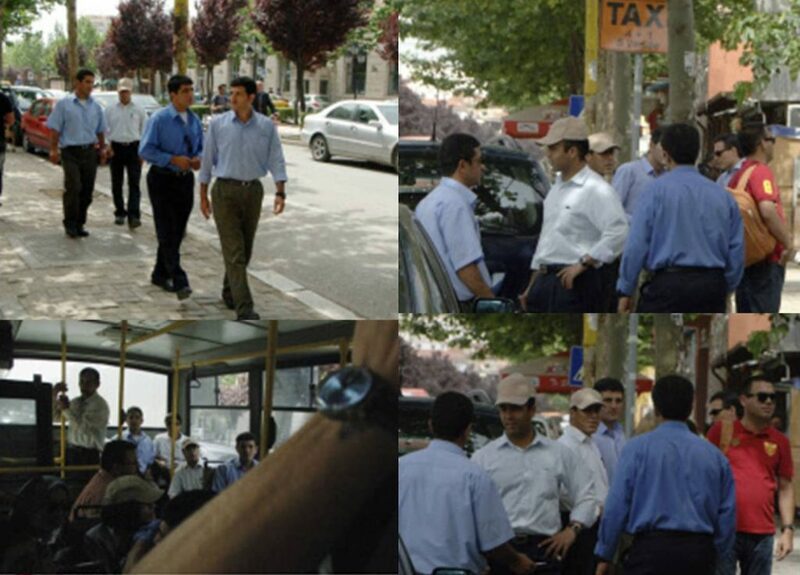 When American forces came upon MEK after the Iraq invasion, their first move was to join other countries in labelling it a terrorist group. 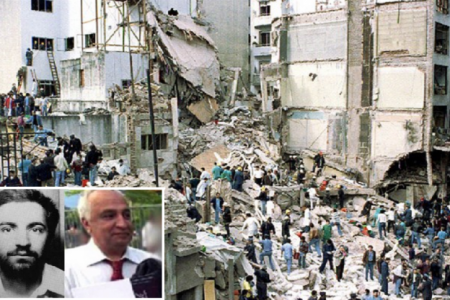 After all, MEK members had killed six Americans in terrorist attacks in Iran in the 1970s. 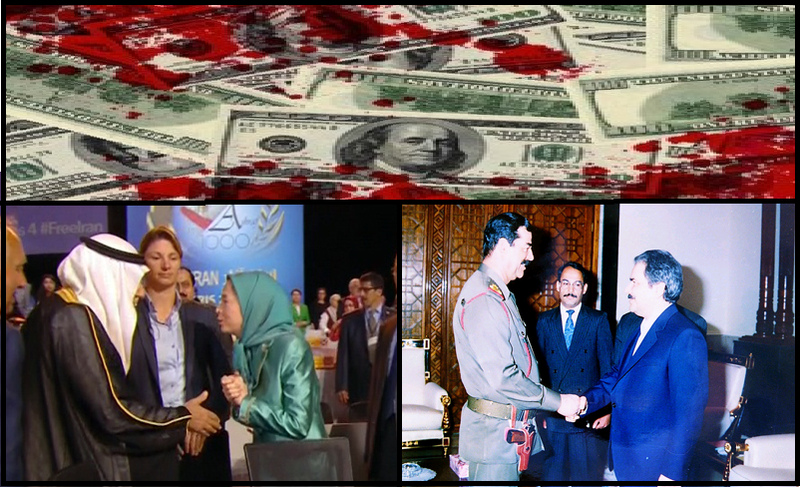 However, MEK members and surrogates mounted a well-financed lobby in Washington. In 2012, the terrorist designation was removed, largely because of lobbying by Bolton. 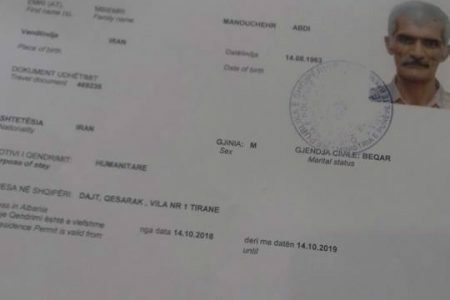 This was a necessary legal preliminary for the U.S. to be able to move the group to sanctuary in Albania. 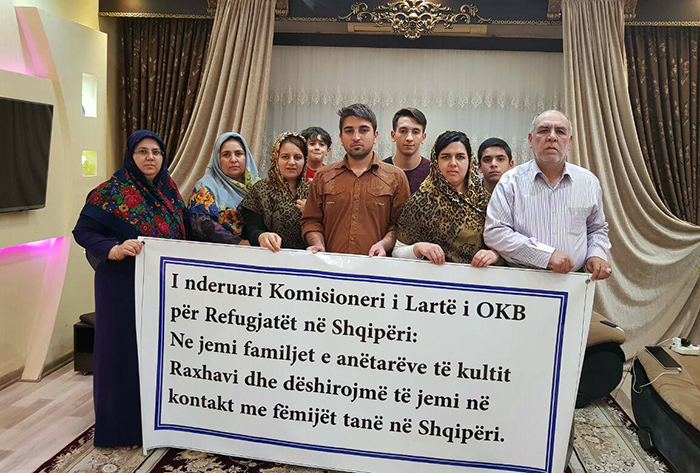 This is one of the few countries willing to accept what has become a cult that treats its members, believed to number around 10,000, more like prisoners than followers. 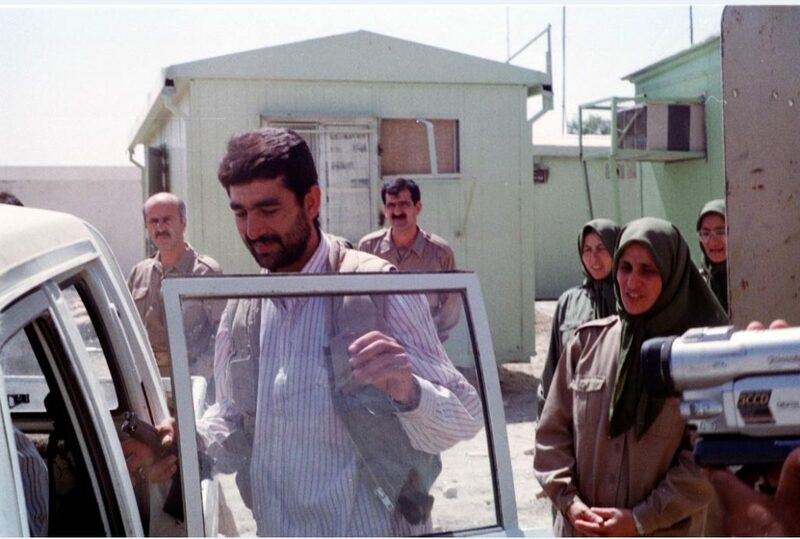 The leaders of MEK are the married couple Massoud and Maryam Rajavi, though nothing has been heard of Massoud since the 2003 invasion of Iraq and he is presumed dead. 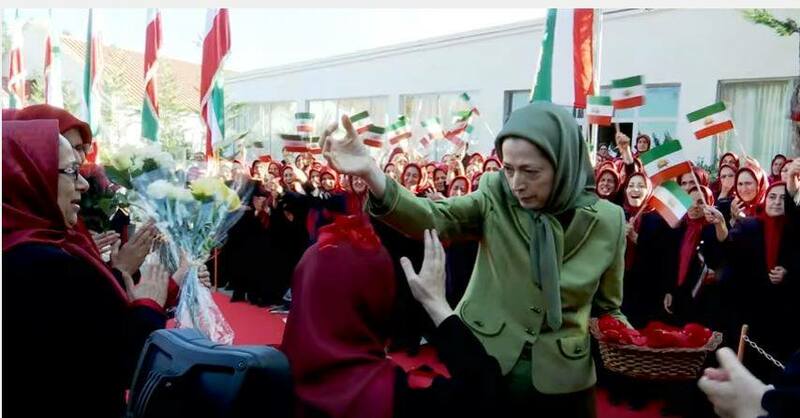 Maryam Rajavi is the effective leader of MEK from her exile in France. And it’s in France that some of the most lavish courting of Washington potentates takes place. 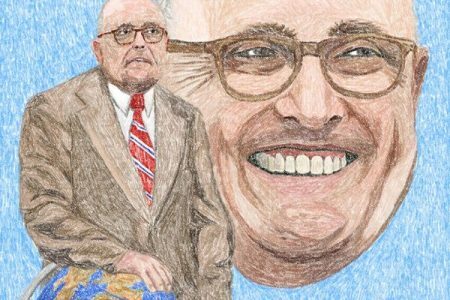 In 2016, a political extravaganza in Paris arranged by MEK drew Bolton, and the man who is now Trump’s personal lawyer on the Russian-collusion file, former New York mayor Rudy Giuliani, among an array of Washington A-listers. 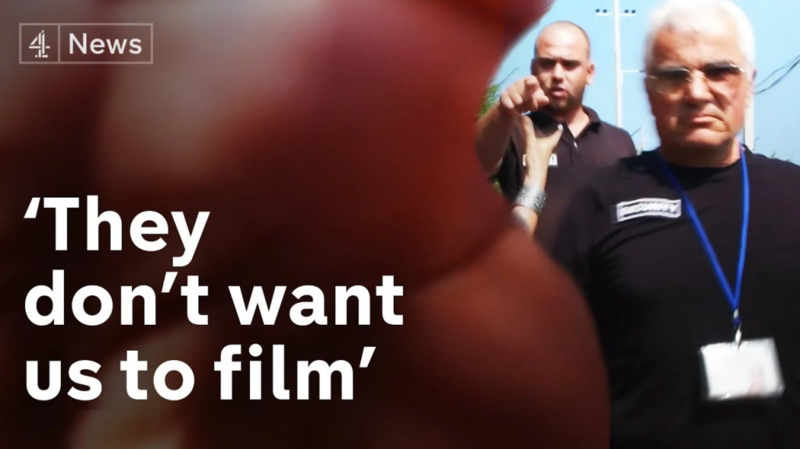 There are widespread reports that each was paid around US$25,000, and perhaps as high as US$50,000 for their presentations. These were arranged through a speakers’ bureau to give the money a light laundering. 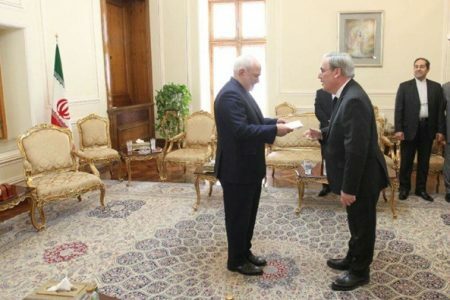 Bolton has disclosed he was paid US$40,000 to speak at a MEK rally in 2017. Where MEK’s money comes from is unclear. But another Paris gala was held in July this year, after Bolton had been appointed Trump’s national security adviser. 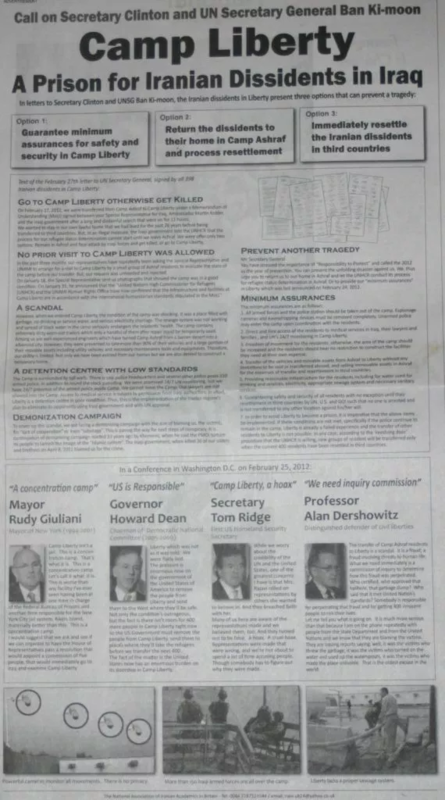 Bolton’s support for regime change was echoed by Giuliani, who was also making a repeat appearance at the function. Yet despite the influence of the Bolton-Pompeo-Giuliani axis, it’s unlikely either Trump or Tehran will follow their script. Trump is a bully, and, like all bullies, he is a coward at heart. 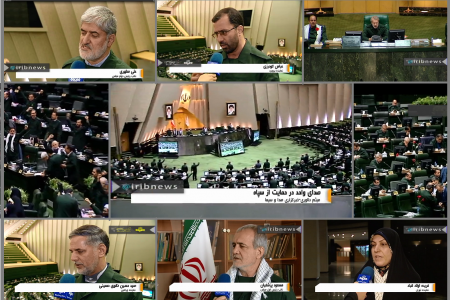 Iran presents little direct threat to the U.S. at the moment, and the ayatollahs show every intention of keeping it that way. 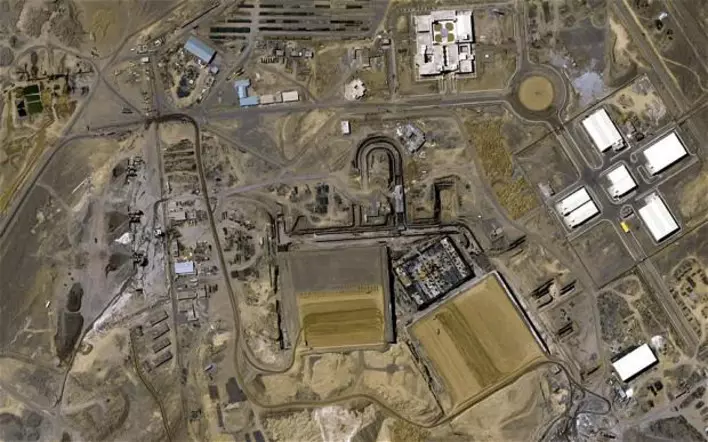 UN inspections show Tehran continues to follow the requirements of the 2015 agreement limiting its nuclear program well short of any potential for making weapons. But Iran is a threat to American allies Saudi Arabia and Israel. However, the recent behaviour of both those governments makes it difficult for even an amoral regime like Trump’s to pursue outrage against Tehran on their behalf. 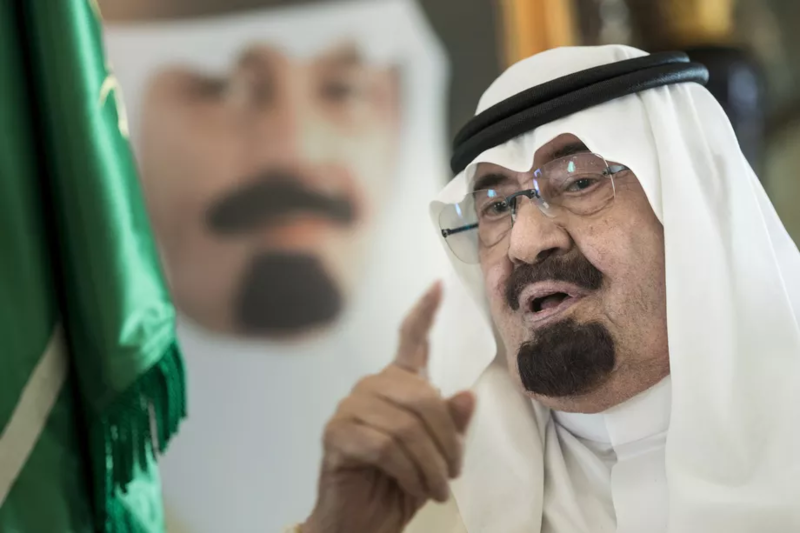 The murder in Istanbul of journalist Jamal Khashoggi has the fingerprints of Saudi ruler Prince Mohammed bin Salman all over it. And the prince’s war in Yemen is a humanitarian disaster with millions of people facing starvation. Meanwhile in Israel, Prime Minister Benjamin Netanyahu lives in an evil-smelling haze of corruption charges, and his top military and intelligence officials don’t believe Iran is a nuclear threat. Trump’s withdrawal from the 2015 agreement with Tehran is one of the many reasons for the growing division between the current Oval Office regime, and Europe and the democratic world in general, including Canada. This gulf was on display at the ceremonies in France marking the 100th anniversary of the end of the First World War, where Trump was ostracized both by the group and himself. That chasm will grow if Trump attempts to go beyond sanctions in his attack on Iran. Europe is attempting to protect its companies against revenge from Washington if they continue to do business with Iran. So are two other major signatories of the 2015 nuclear deal, Russia and China. Trump’s use of presidential powers to dictate to other countries with whom they can and can’t do business has entrenched resentment among U.S. allies that will come back to haunt him. Iran and Iranians, for their part, will suffer greatly from the Trump sanctions that are intended to batter them into submission. 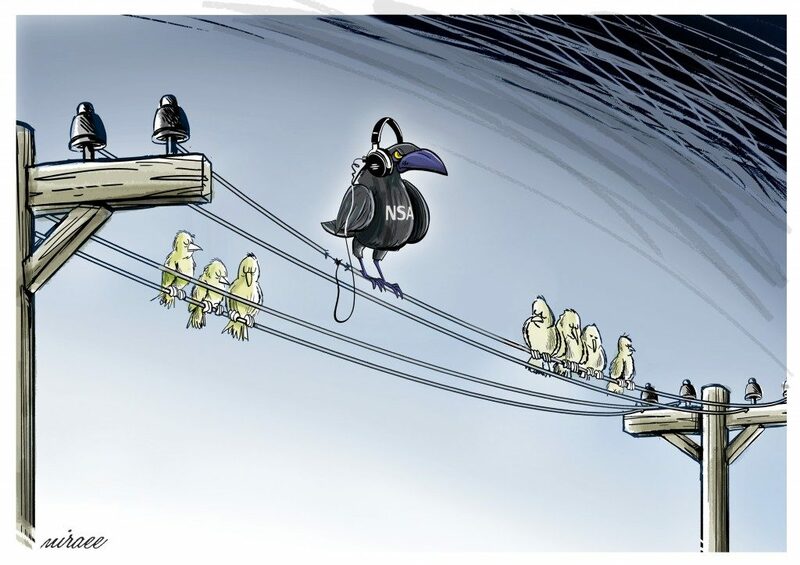 There is already some public disquiet about inflation and the shrinking value of the currency. But they are a resourceful people, well used to living in a tough neighbourhood, and surviving and thriving in the face of adversity. 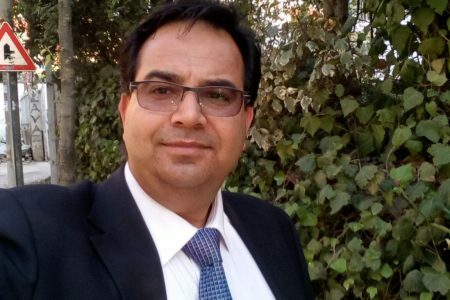 Tehran is concerned that Iranians’ resourcefulness will get out of control, and it has introduced draconian penalties for financial crimes, which it calls “spreading corruption on earth.” Two men were executed on Wednesday under the financial-crime laws, one for having a hoard of two tons of gold coins. Yet the history of sanctions and embargoes is that they create wonderfully inventive economies. Iranians will find ways around Trump’s sanctions. 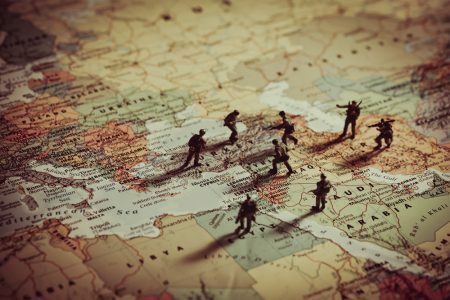 There is substantial opposition to Iran’s Islamic state, especially in the cities, but all that Trump’s cack-handed approach is likely to achieve is greater national unity against a common enemy. 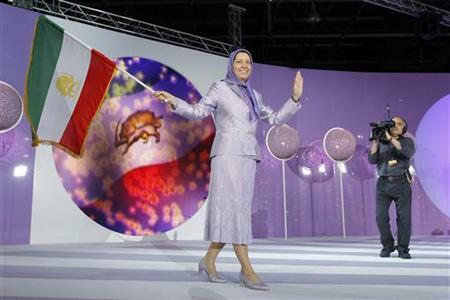 We strongly support the largest and most organized Iranian opposition, known as the Mujahedin e-Khalq (MEK). 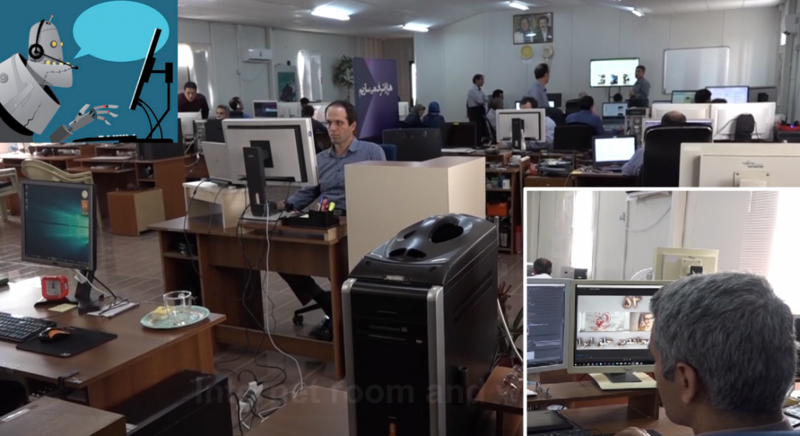 The MEK has no support inside Iran, and it has scant support among Iranians in the diaspora. They cannot be the “largest” opposition group when they have virtually no supporters outside the ranks of their own totalitarian cult, and it doesn’t mean anything to say that a cult is organized. 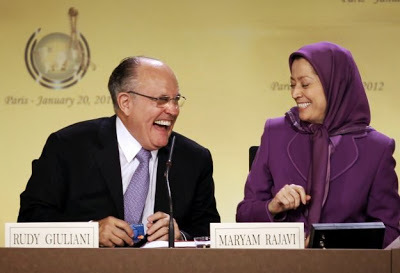 Giuliani’s lame argument that the MEK must be powerful and influential because the Iranian government hates them doesn’t pass the laugh test. 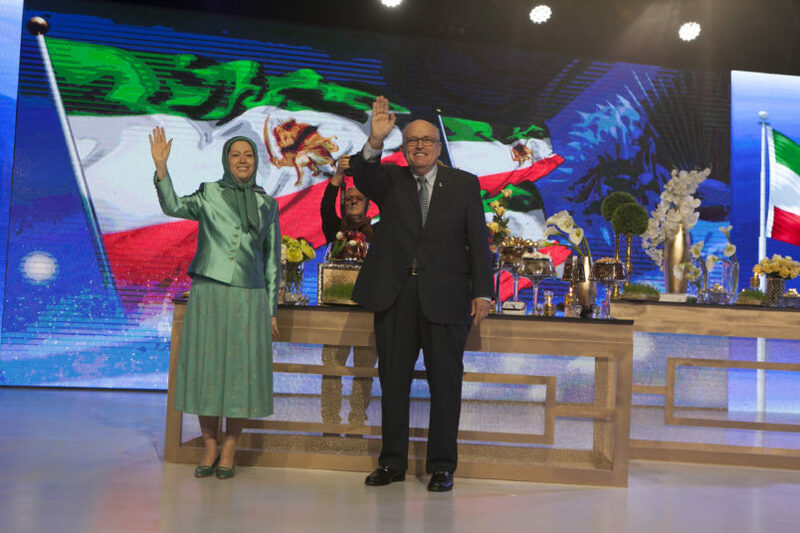 The Iranian government perceives the MEK as their enemy for obvious reasons, but it doesn’t follow that Iranians want to have anything to do with them. 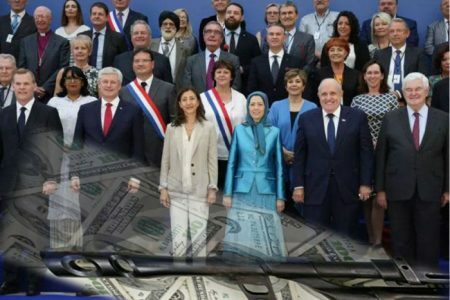 Legitimate opponents of the Iranian government hold this group and its Western fans in contempt, and most Iranians don’t desire the regime change that Western Iran hawks and the MEK seek. 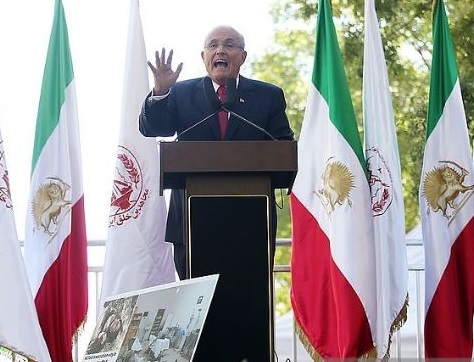 Giuliani is just one of many former American officials and retired officers to embarrass and discredit themselves by advocating for the MEK, but he is also one of the most vocal. As the president’s lawyer, he has access to Trump and may be able to influence him on matters relating to Iran, and his fellow MEK booster John Bolton would have no problem with that. It is a measure of how ideological and fanatical many Iran hawks are that they have cultivated a relationship with such an appalling organization. 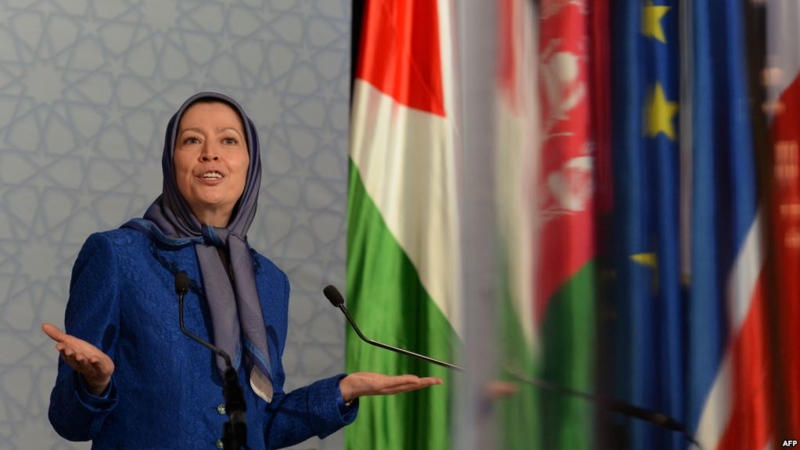 No matter what one thinks our Iran policy should be, the MEK is not a credible alternative to the current government. 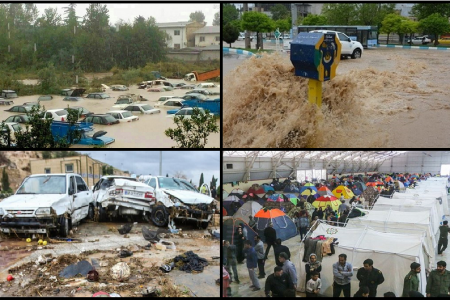 Seeking regime change in Iran is folly, but to promote an obnoxious cult as the answer to Iran’s problems is simply insanity. 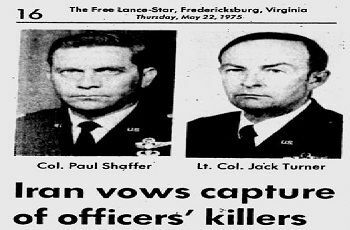 In addition to being a nasty cult, the group is responsible for killing Americans in the 1970s and aligned itself with Saddam Hussein in the Iran-Iraq war. 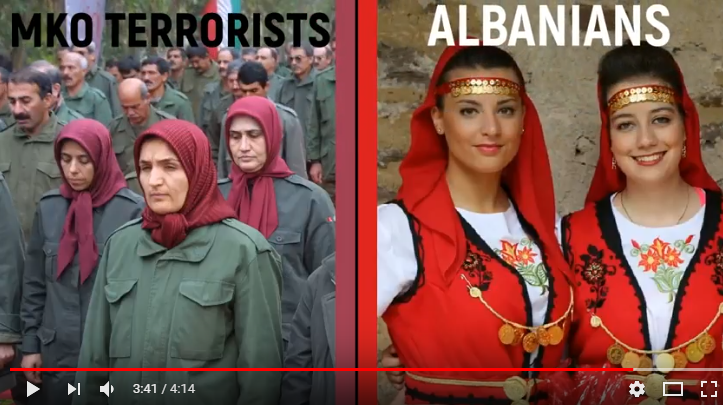 Iranians understandably view them as traitors. Anyone who is cheerleading for the MEK is advertising both his ignorance of Iran and his hostility to the Iranian people.